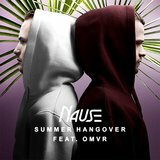 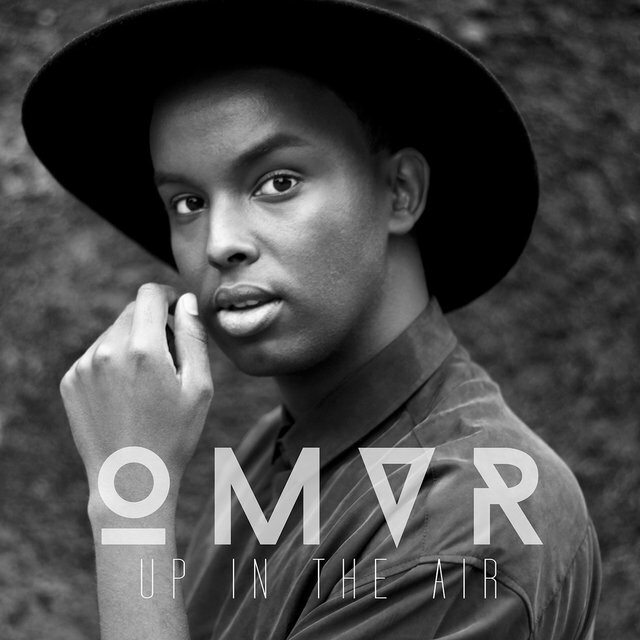 Ever since he became the runner up on the first season of "The Voice, Norway" OMVR has been set on finding his unique sound â matching his distinct and soulful voice with clubby backdrops. He released his debutsingle "Hold You Back" on Universal Music in January 2015 (produced by Axxe) and immediately caught the attention of the music business in and outside of Norway. 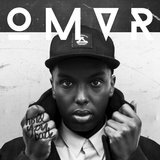 Under this years by:Larm he proved to everyone who was abel to get into the two completely packed shows that he is here for the long run. 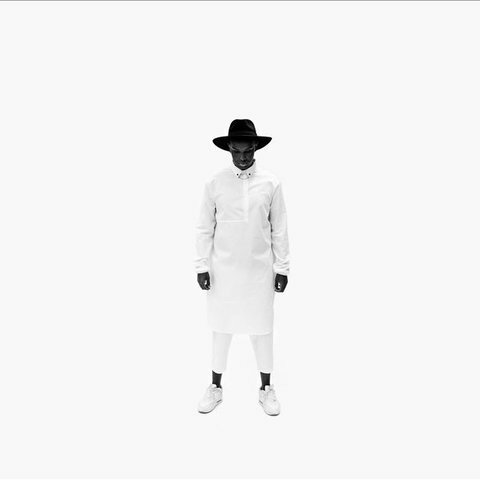 VG, NRK and Dagbladet all agreed. 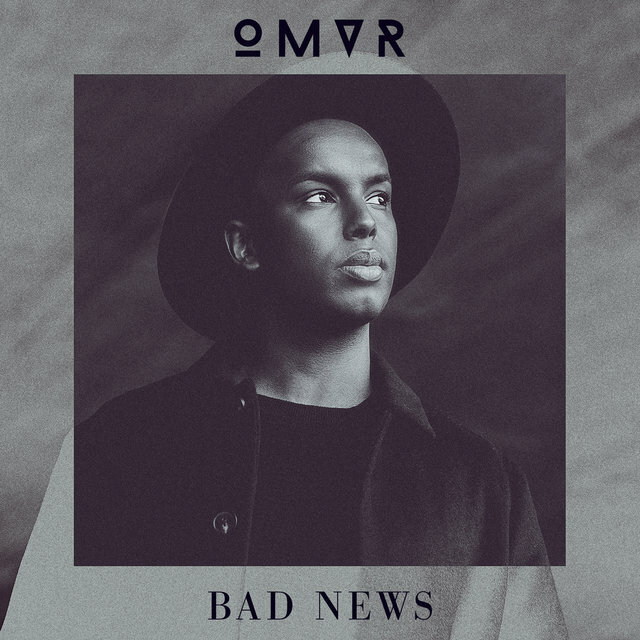 OMVR is one of Norwayâs most promising and interesting soul-artists coming from Scandinavia in years â maybe ever. 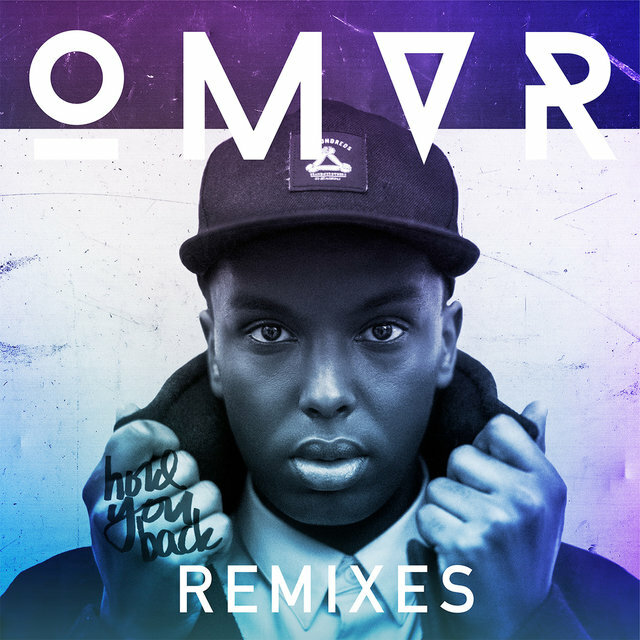 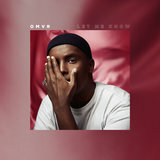 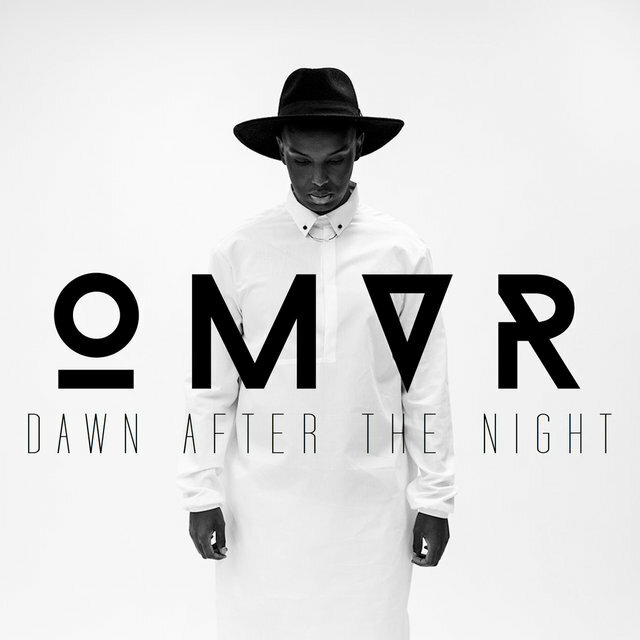 OMVR recently released his follow-up single "Dawn after midnight" confirming his position. OMVR will release several more singles and is working on his debut EP wich is expected later this year.